Northampton Motorcyclists Club kicked off their 2010 season at the popular Badby circuit. Despite some horrendous weather over the previous few weeks, the track was in near perfect condition. With an unrelentingly cold wind blowing across the hilltop circuit for most of the day, the periodic sunshine and absence of rain proved most welcome. In the Expert class Michael McClurg dominated, taking three wins on his way to overall victory. Consistent top three finishes gave second overall to David Frankland, while Ryan Griffiths had to settle for the last step of the podium due to a mishap in race one despite finishing twice runner-up. The Junior class saw some close battles at the front with different winners in all three races. Martin Streeton won the first but had to settle for two fifth places in the other legs. Joshua Ash won the second encounter but a first race sixth left him runner up overall. Richard Carter won the final race and took the overall with third place in the other legs. Paul Kroner added a second place in the final leg to his two previous fourth places to take third overall on the day. In the Clubman class Kevin Turnbull was the man to beat as he took a hat trick of wins from a rapidly improving ‘Jumpin’ James Chambers. 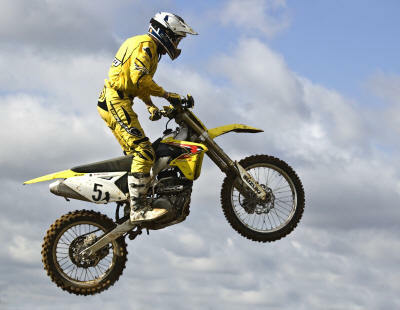 Jamie Nelson had to settle for third overall following a race two incident. 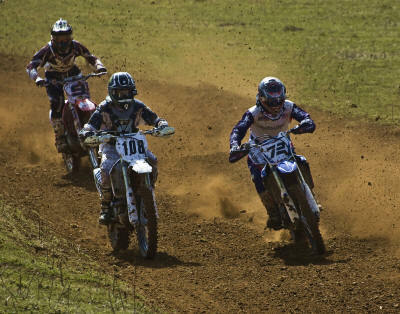 Numbers in the 125 class declined rapidly as the afternoon session progressed and fatigue set in. 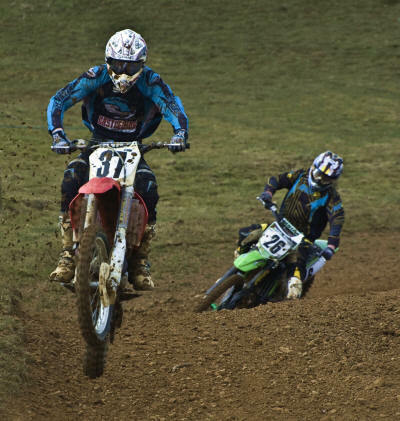 James Barnwell won all three 125 class races, closely followed by Joe Wyse in the first two until an accident put him out of contention in the third. Adam Collins’ consistent finishes saw him take the runner up spot overall. The Under 40 class saw on-form Michael McClurg again take a hat trick of wins taking his total to six on the day. Ryan Griffiths again followed him home in the first two legs, giving him enough points for second overall as once again the field diminished towards the end of the day. Positions in the Over 40 class remained fairly consistent through out the day. Paul Kroner took the win from Fraser Law and Kevin Turnbull in all three encounters. Similarly in the Over 50 category Reg Willis took all three wins by some distance from runner-up Martin Raynor. Thanks to all the marshals who braved the bitterly cold wind. 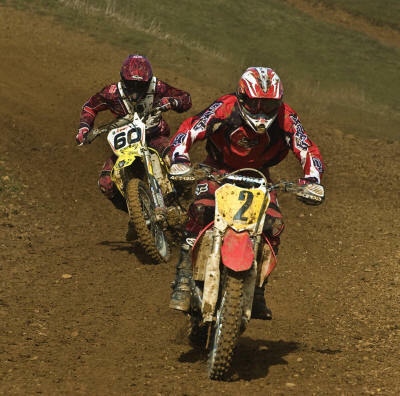 Our next meeting is round one of the South Midland Centre Championships at Long Buckby on 18 April.